Ed. Becqurel studied the decay of the phosphorescence of the different component (bands) of the spectrum of ZnS, proposing a number of mathemetical expression to interpret this phenomenon (1860). 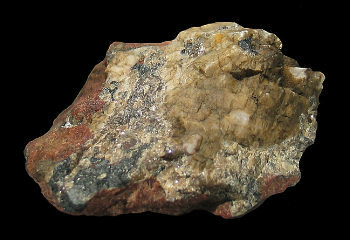 One of the oldest studies on activator in zinc sulphide was made by H. Grune (1904). 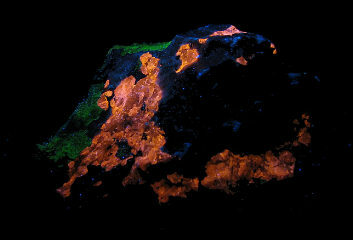 He noted that a small amont of manganese in ZnS produced an orange luminescence and triboluminescence in a very similar way as the natural mineral. 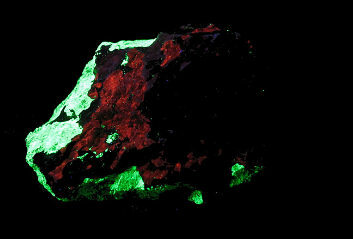 Jorrissen and Ringe (1904) also studied zinc sulfide fluorescence. The influence of the irradiation by a red light and infrared radiations upon the photoluminescence has been studied by C. Peirce (1906) under a variety of conditions. Nichols found the presence of 48 bands/peaks in the spectrum coinciding in part with thallium, Erbium, Ytterbium.